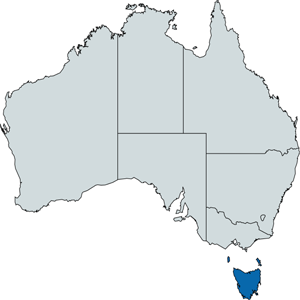 Aurora Energy is 100 per cent Tasmanian-owned electricity retailer. Aurora Energy is committed to assisting Tasmanians both directly and indirectly to help reduce disadvantage and build capability and capacity in our communities. Aurora Energy actively seeks to support projects and programs that foster inclusion and contribute to making Tasmania a great place to live. 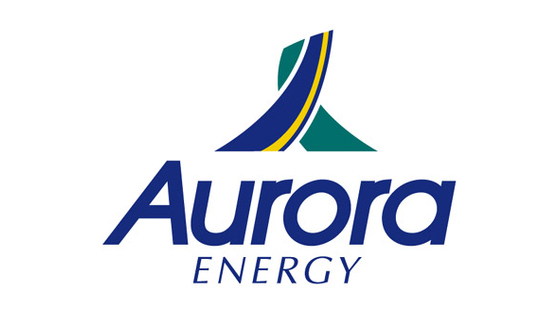 Aurora Energy is currently being offered for both Business and Residential properties in Tasmania only.